A - Accelerator - Any of the amino acid tyrosine family, concentrated to improve and intensify your body's natural ability to tan. 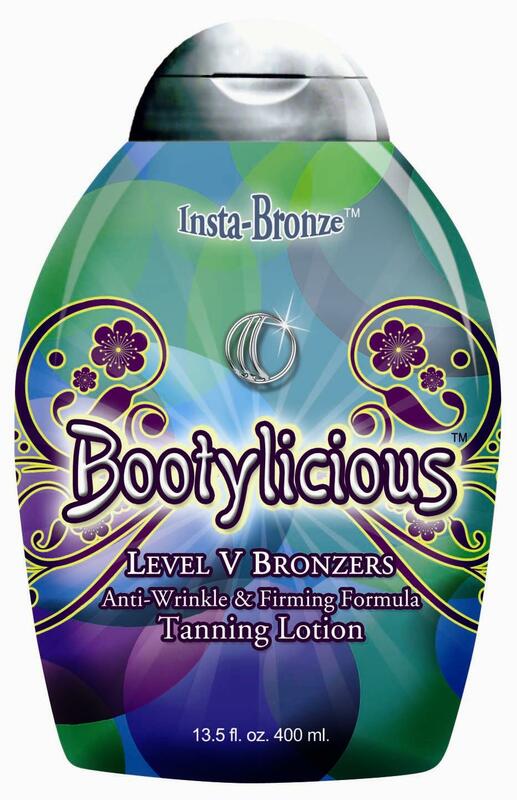 B - Bronzer - FDA approved DHA is a natural sugar cane derivative proven to be the most effective skin darkening agent. F - Firming - Active ingredients and powerful antioxidants improving skins firmness, tightness, and enhancing contour.